Carrollton’s new Subway drive-thru location is becoming increasingly popular among local residents. 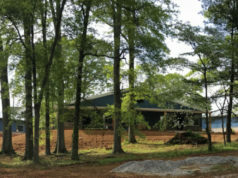 The restaurant location opened in October of 2017 under the ownership of Jon McCorsley, who owns several other local subway locations in the west Georgia area. 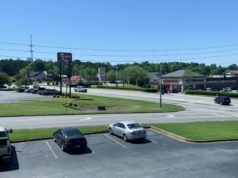 Located at 419 Bankhead Highway inside the Tower Plaza Shopping Center, the drive-thru location is the first of its kind for the west Georgia area. Tim Plews, Director of Development for Subway, says only about five percent of Subway stores in the country offer a drive-thru service. The interior of the store is open and operates like a typical Subway in which visitors can have sandwich artists build their perfect meal. Customers can also order via the Subway app for smartphones and stop by to pick up their orders on the go. 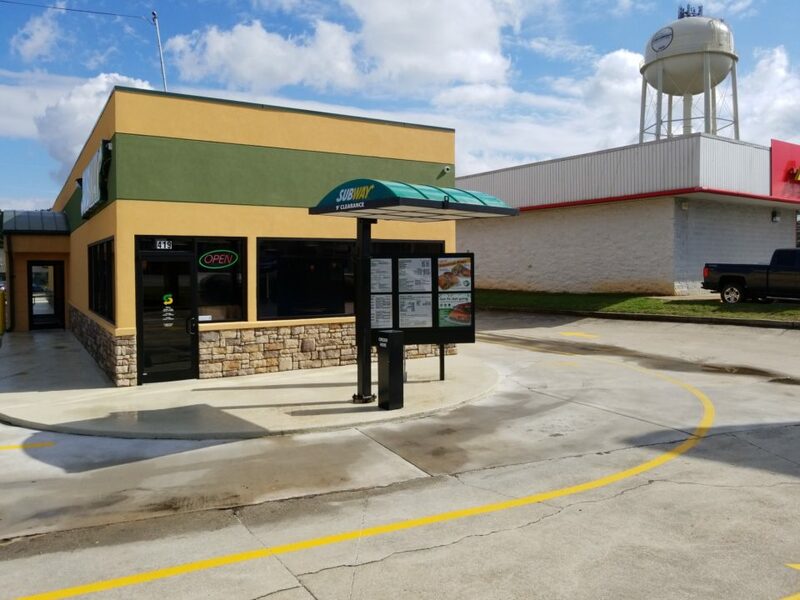 In addition to the Bankhead location at Tower Plaza, Jon recently purchased the Subway located at 827A Maple Street in Carrollton. Under his ownership, the store has undergone some positive changes. 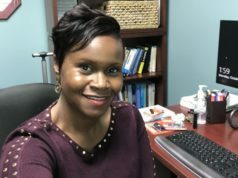 “We look forward to serving the students and staff of University of West Georgia and all those in the Maple Street area for years to come,” says Jon.